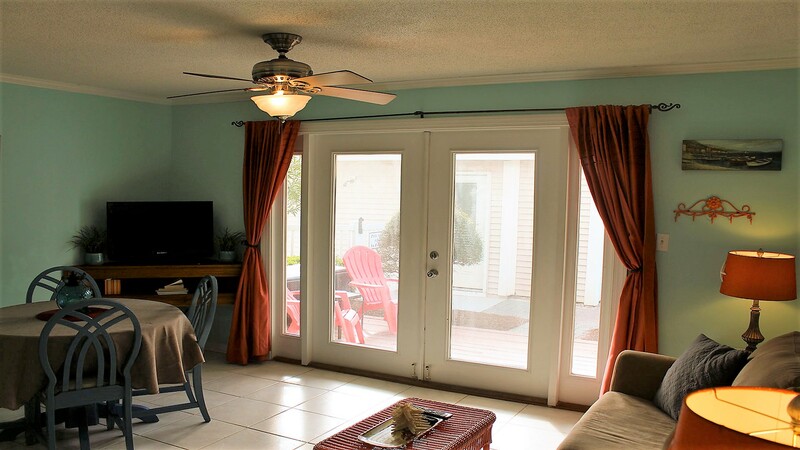 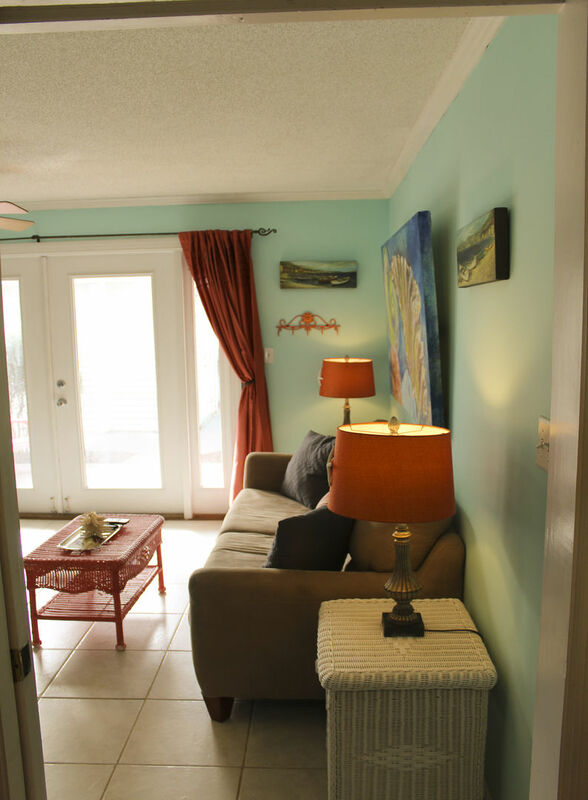 Located on Scenic Gulf Drive, Summerspell 108 is centrally located to some of the best beaches, shopping and dining located along the Gulf Coast. 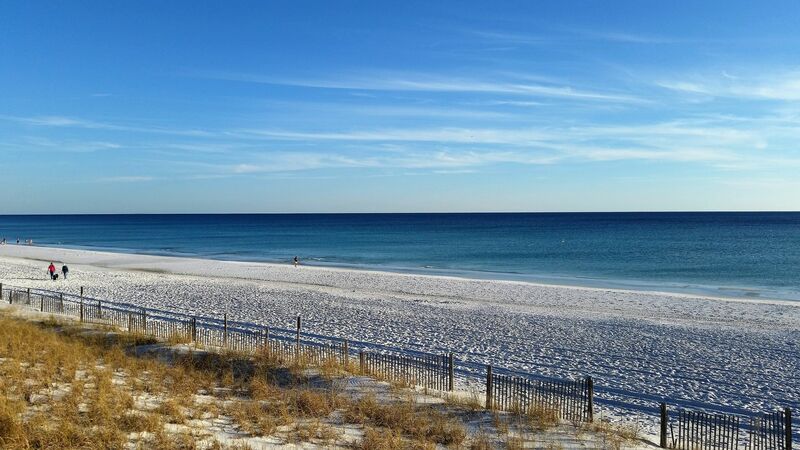 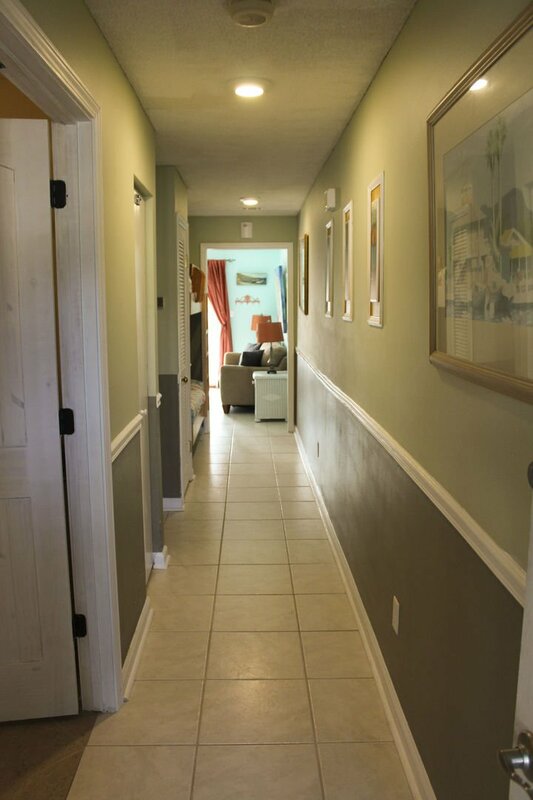 Only a short drive from the Destin Commons, Silver Sands Outlet Mall and too many world famous restaurants to name makes Summerspell 108 one of the best locations in Destin. 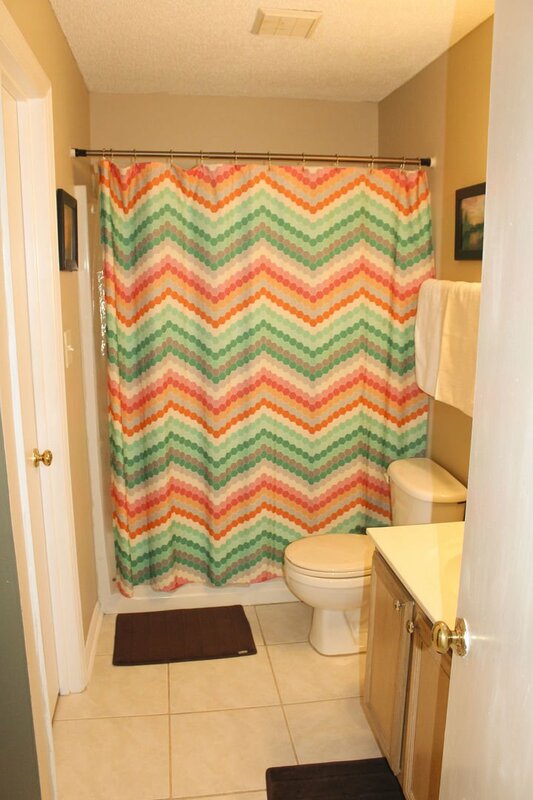 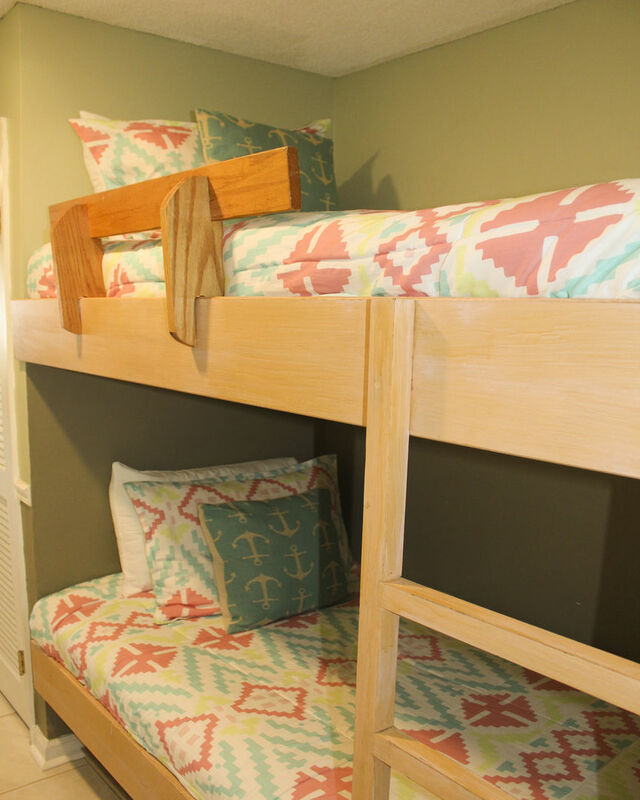 This ground floor unit at Summerspell 108 is perfect for couples or small families providing comfortable sleeping arrangements for up to 6. 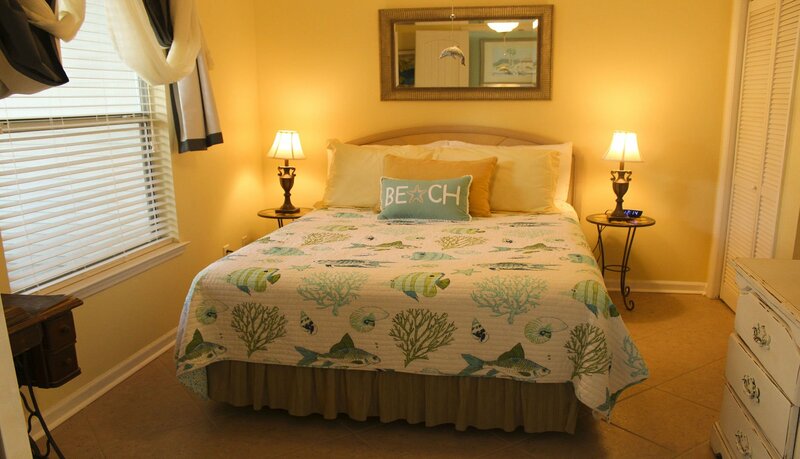 The master bedroom is well decorated with a brand new queen bed and attached bathroom. 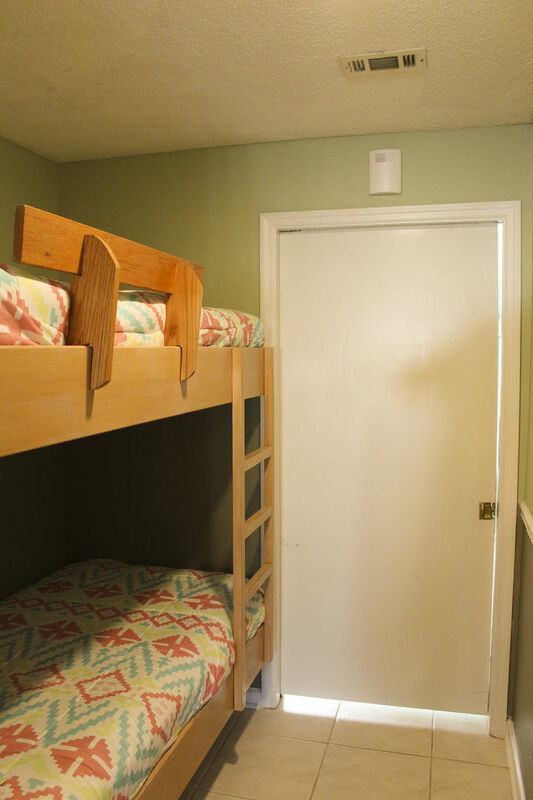 Two built-in twin bunks are conveniently located in a private hallway with an attached privacy door. 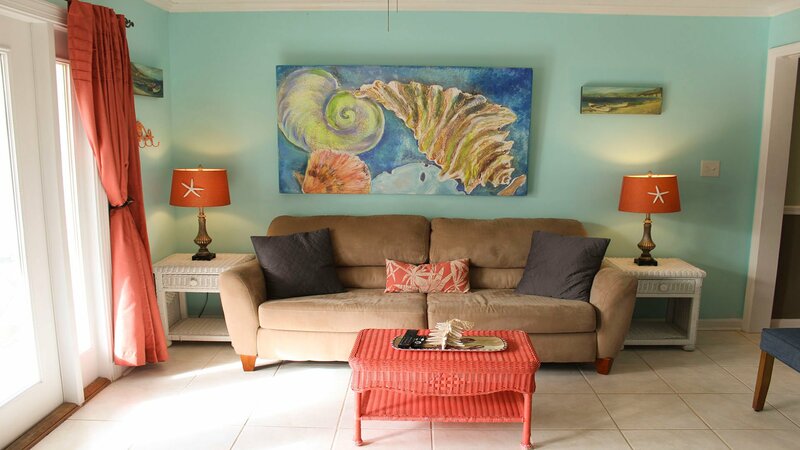 Finally, there is a new queen size pull out sofa located in the living area. 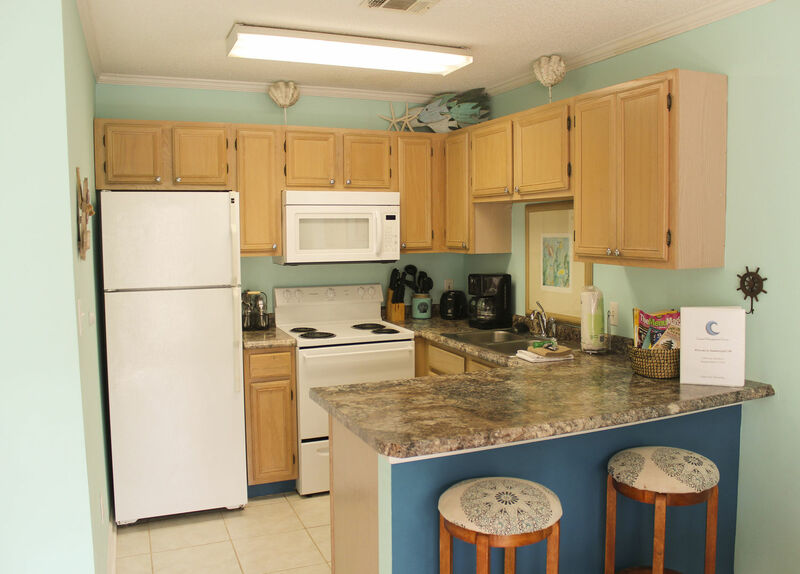 The kitchen is fully equipped with new appliances and counter tops for you to enjoy cooking with a roomy dining area and living room. 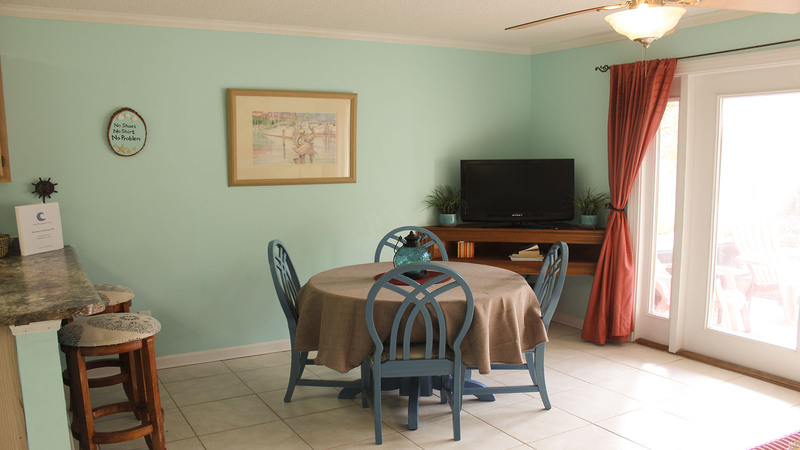 New flat screen TV's are mounted in the living room and bedroom for your enjoyment. 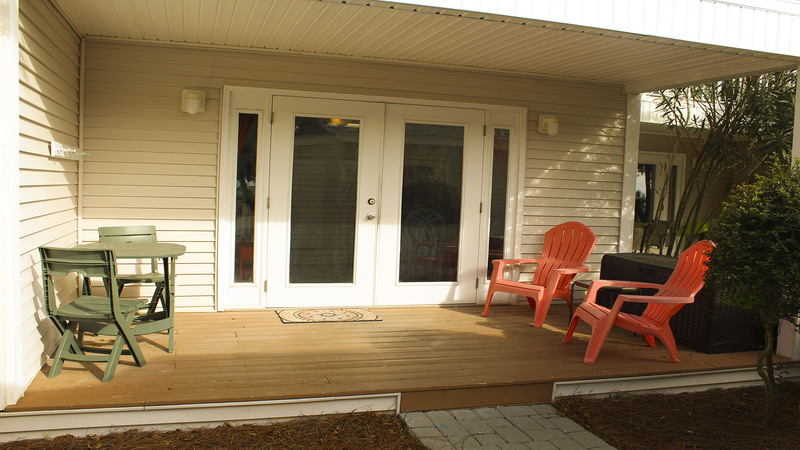 Summerspell 108 is a quiet ground floor unit allowing for dual access through the front door or private balcony. 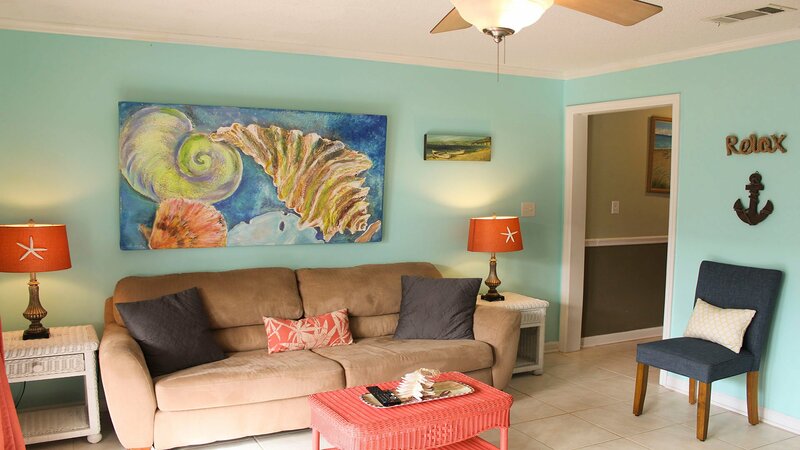 You have two great options to enjoy your day outdoors because you are just steps away from the private heated pool or the beautiful sugar white beaches located directly across from the condo. 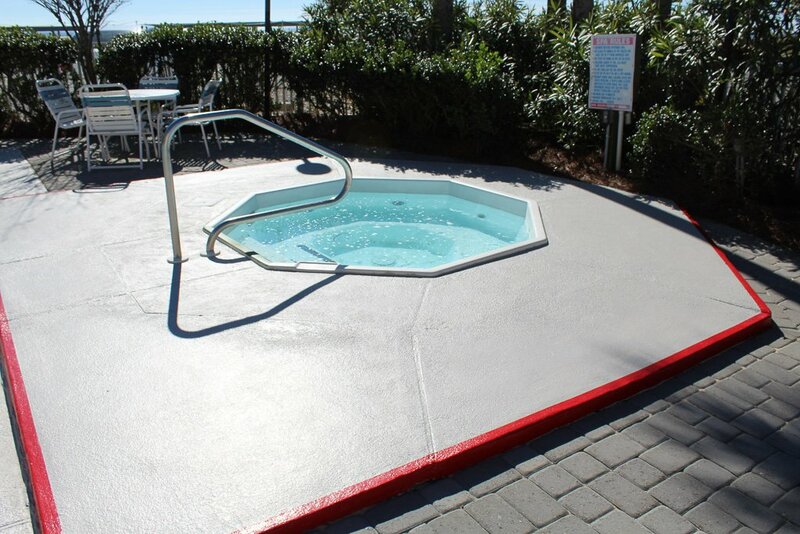 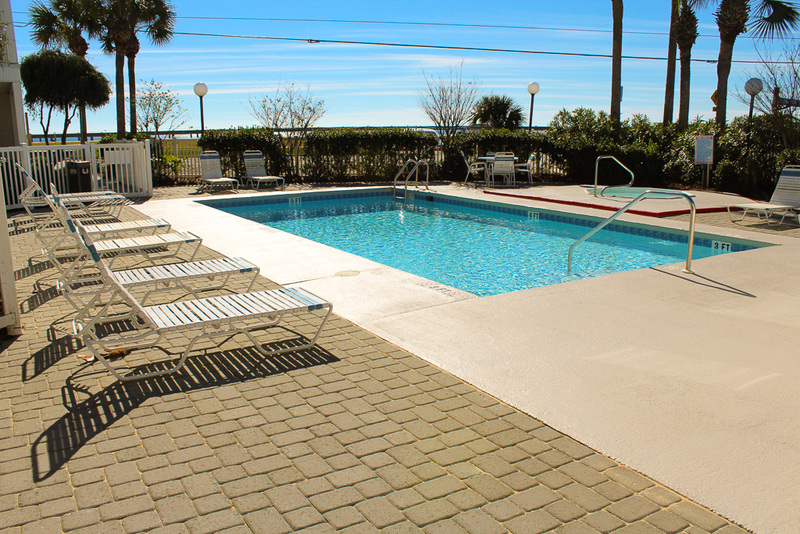 The heated pool has plenty of lounge chairs, umbrellas and hot tub while the close beach access offers a great day at the beach. 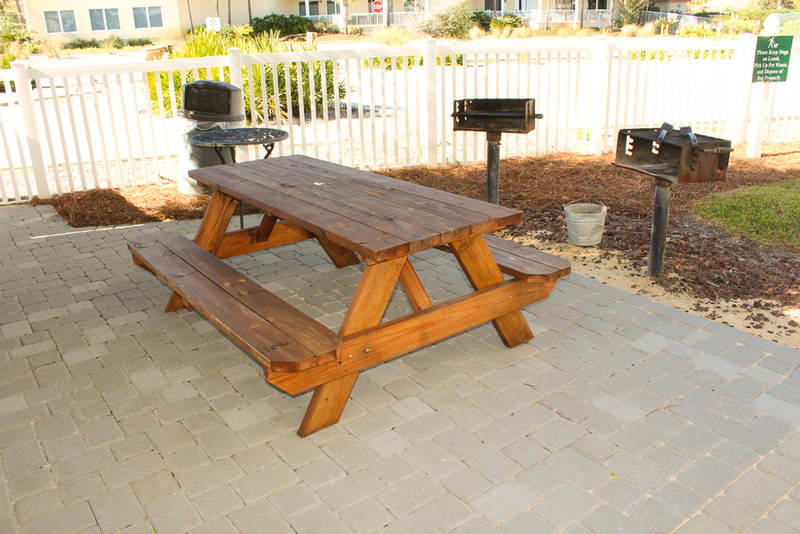 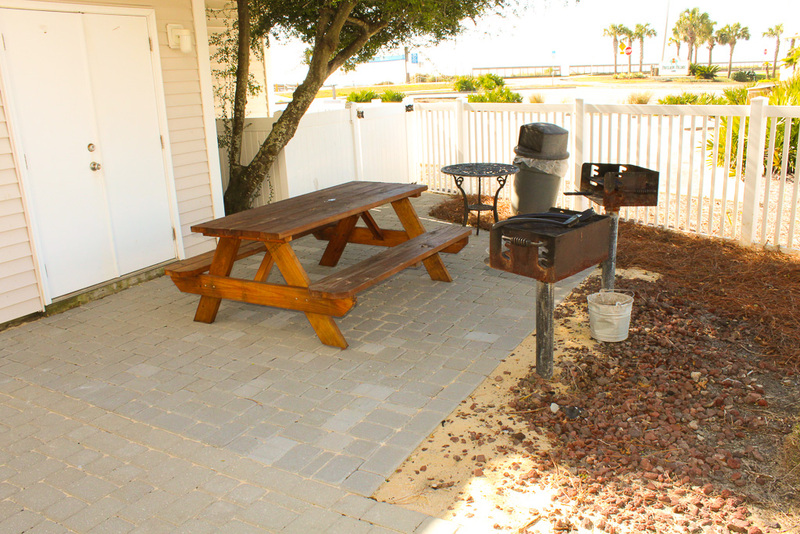 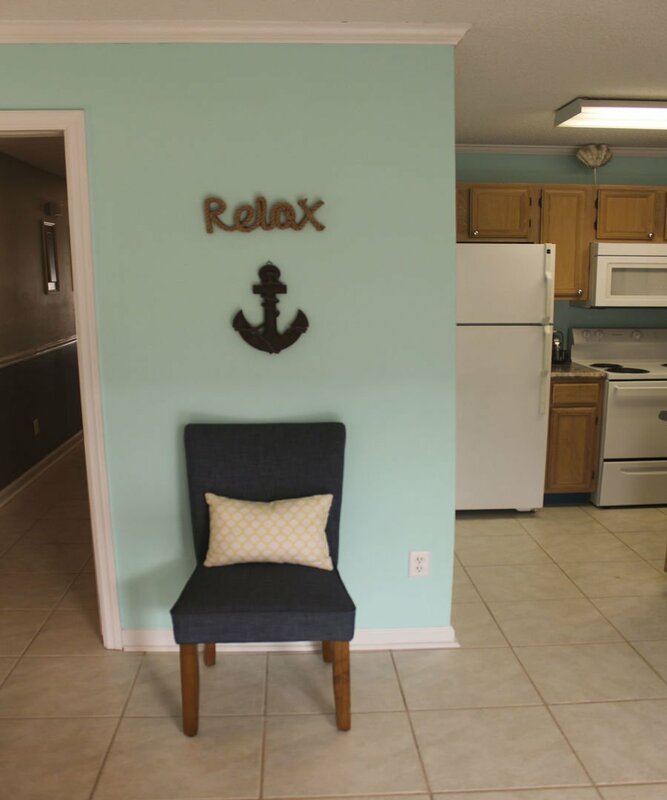 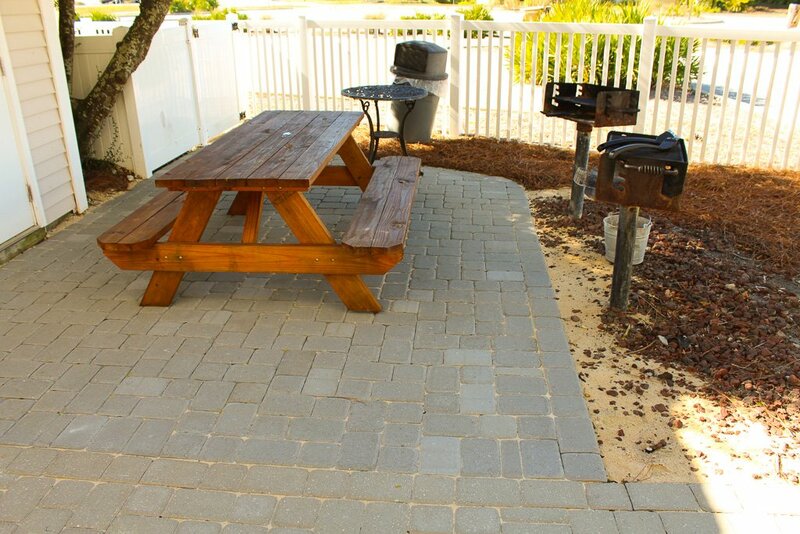 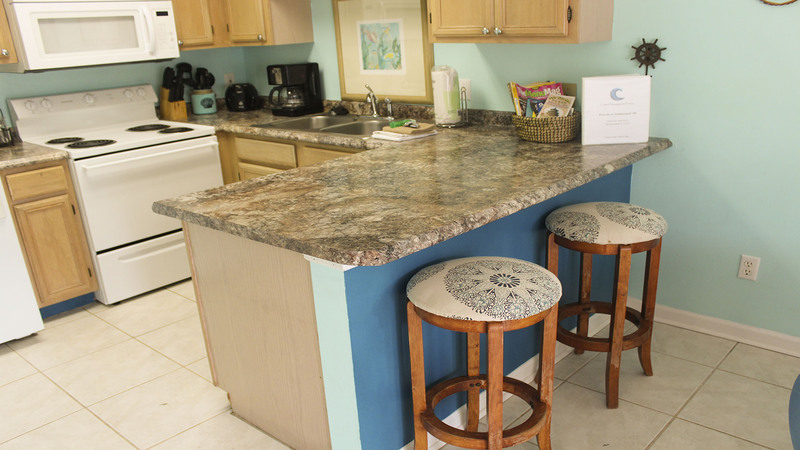 The complex also offers charcoal grills, washer/dryer and internet service for the entire complex. 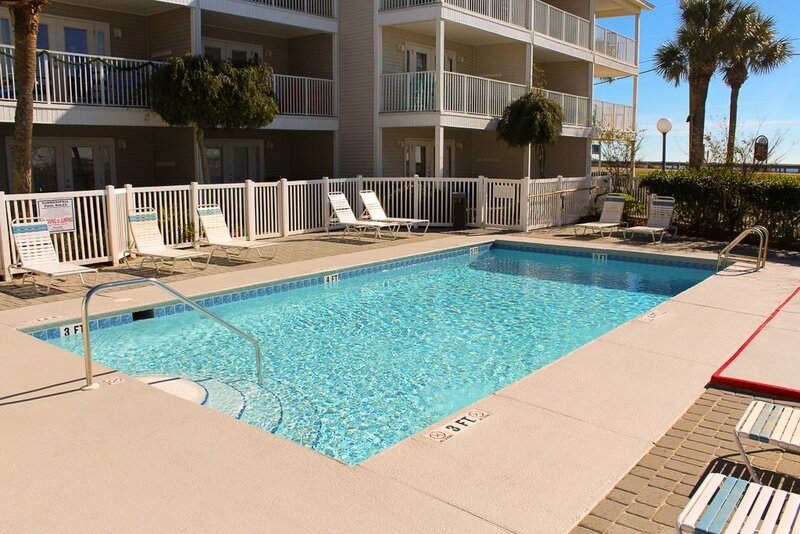 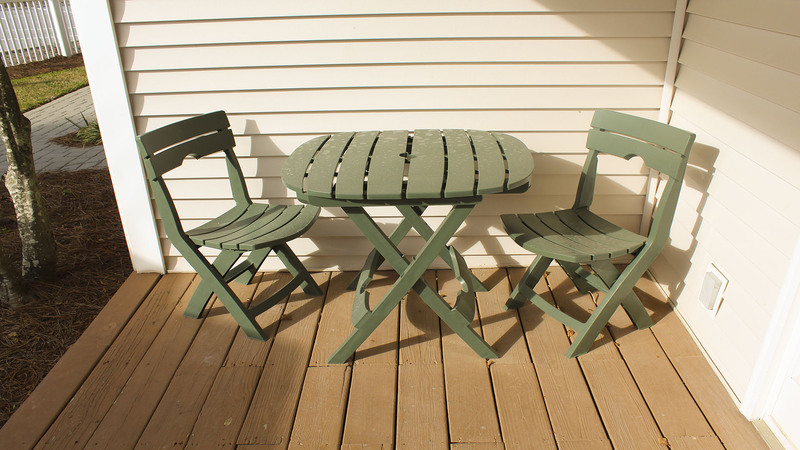 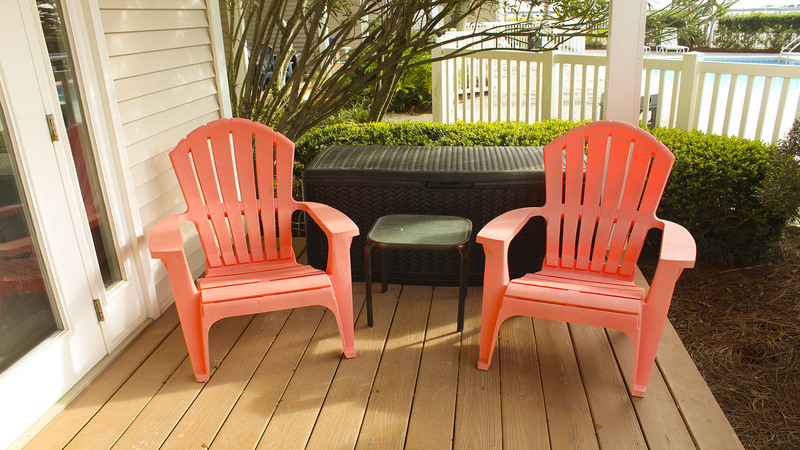 Summerspell 108 will bring lasting memories, so rent this unit before it fills-up for peak season!